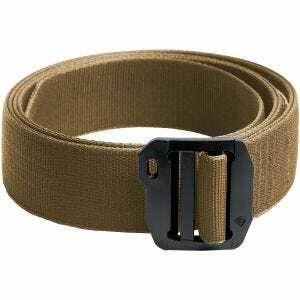 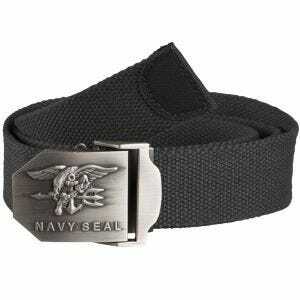 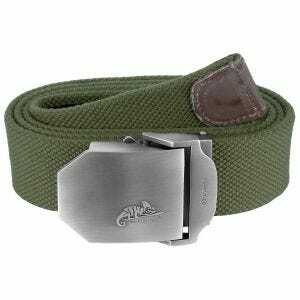 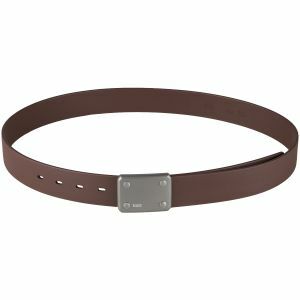 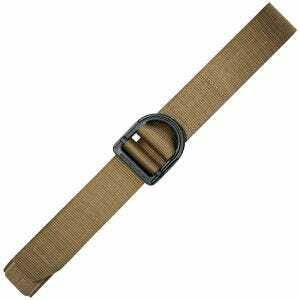 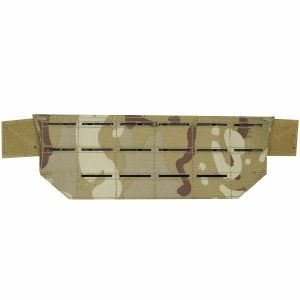 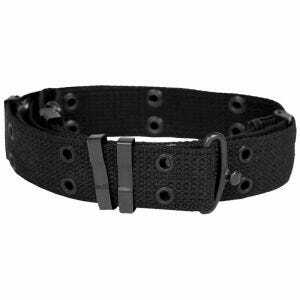 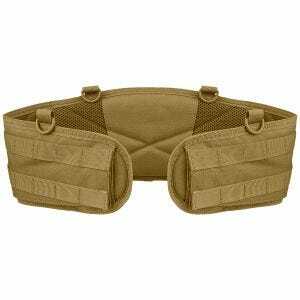 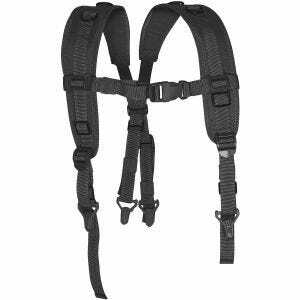 Visit Military 1st online store for a huge range of sturdy tactical belts and military suspenders. 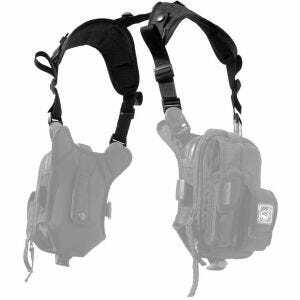 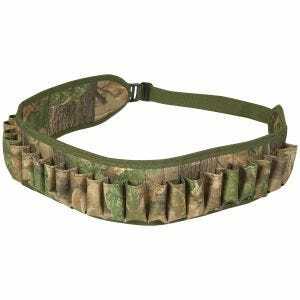 We offer a vast selection of durable and practical army suspenders and safety waist belts, in a variety of styles, colors and camouflage patterns, to suit all needs. 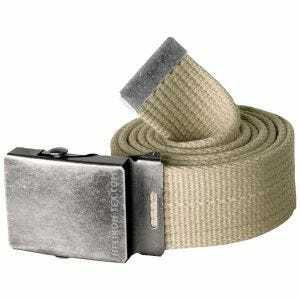 No matter if you are looking for a functional security belt to complete the Law Enforcement officer uniform, universal yoke or classic BDU type belt to be part of your field webbing, our online shop is a perfect place to visit. 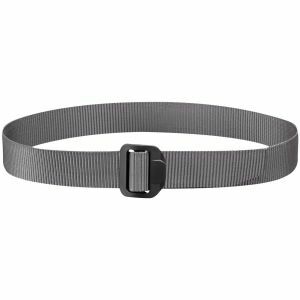 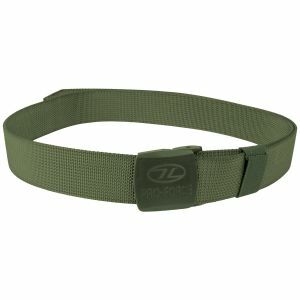 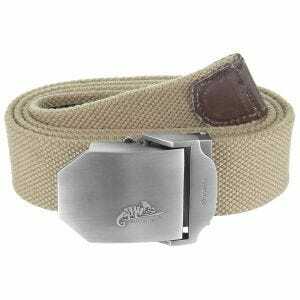 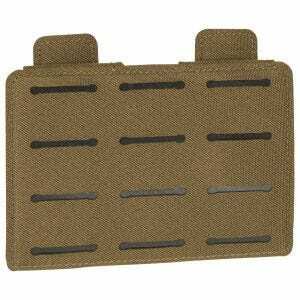 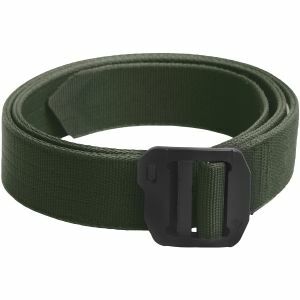 Carefully designed and developed with the help of special operations professionals and soldiers, our belt systems and gun belts come with either standard or cobra buckles, reliable Hook and Loop, and can accommodate any accessory pouches and holsters. 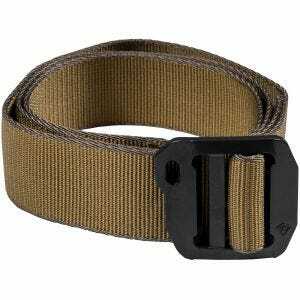 We will provide you with a wide assortment of combat and army belts and suspenders, made of excellent quality components, top class nylon or cotton canvas, from such renowned manufacturers as First Tactical, Flyye Industries, Helikon, Pentagon Tactical and Propper.